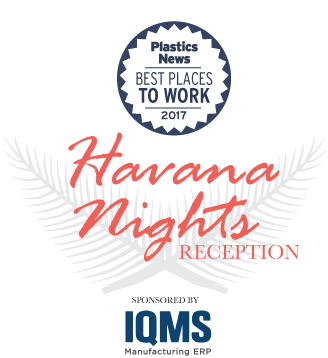 The signature conference for leaders of top plastics processing companies will be returning to Naples, Florida, in 2017. 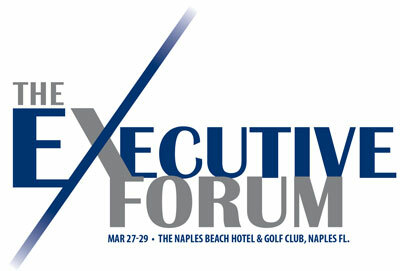 The Executive Forum, in its 19th year, offers strategies from influential experts to effectively grow and profit, as well as presentations from key industry leaders on both the how’s and why’s behind their successful operations. An energizing event for leadership at both large and small companies in a prime Florida resort location. 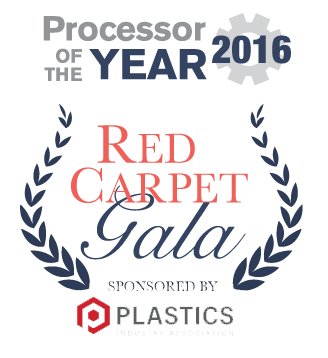 Includes special sessions featuring Plastics News’ Processor of the Year and Best Places to Work award winners. Exhibition opportunities available.